We are the most authentic Israeli Martial Arts school in the Conejo Valley, featuring classes in all major aspects of Israeli Krav Maga, Hisardut, Self Defense and Martial Arts. 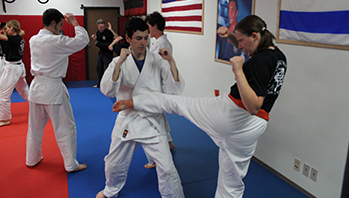 We offer elite Israeli martial arts and self defense classes for kids, teens, adults, security teams and Law Enforcement Officials of Los Angeles and Ventura county areas. The Israeli Martial Arts Academy has been empowering people since 2010. The gym teaches effective Israeli Hand-to-Hand combat techniques to prepare students for the harsh realities of 21st century violence. 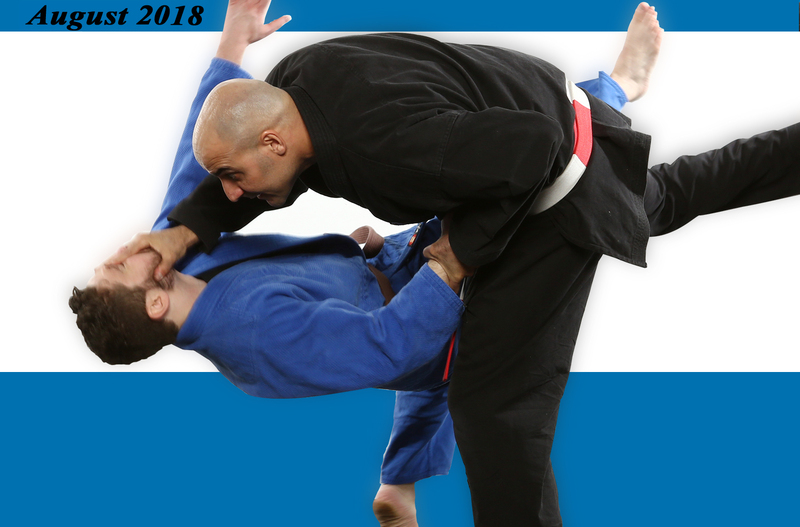 Understanding the need for an elite style of “Street MMA”, The Israeli Martial Arts Academy is a distillation of the most effective elements of various martial arts, particularly Krav Maga, Hisardut, Judo, Karate and Jiu Jitsu – for the street! 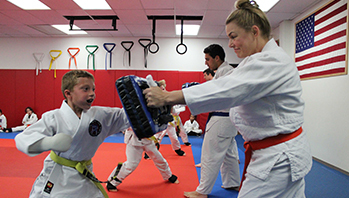 The IMAA takes a reality-based approach in all self-defense training from fierce Krav Maga and Hisardut technical drills, to intensive Karate training exercises, to calculated Jiu-Jitsu pressure holds. 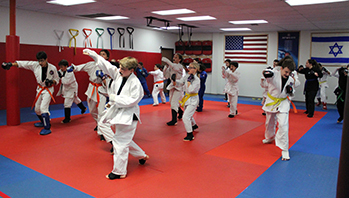 In any given class you may thwart choke-holds, practice a hip throw, or disarm knife and gun attacks along with body weight fitness training weaved throughout each class. 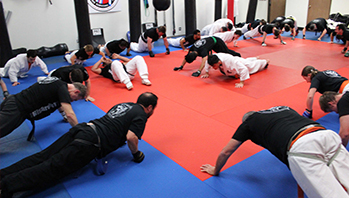 More than a gym, the Israeli Martial Arts Academy is also a community. Focused on building strength, ability and character, IMAA is committed to a culture of integrity, respect and safety. These classes are intense and command commitment, but whatever your current fitness or ability level, the aim is to build you up – never tear you down (as featured on Black Belt Magazine & the History Channel’s “Human Weapon” Krav Maga episode). 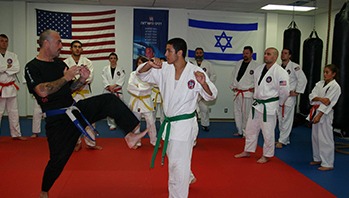 The Israeli Martial Arts Academy is centrally located in the Conejo Valley (Westlake Village), convenient to all surrounding Los Angeles and Ventura cities, including: Agoura Hills, Thousand Oaks, Calabasas, Malibu, Oak Park and Newbury Park. Variety of safe programs based on respect and discipline to improve self-confidence, self-control and a sense of security. Maintaining and developing a sense of independence, self-confidence and respect. Skillfully designed to build a strong body and spirit for self defense Krav scenario. Highly recommended for those individuals that are looking for a more personalized class or as supplement to your regular classroom sessions. Israeli self defense seminars for groups and women’s self defense seminars. Uniquely developed to give women the tools to survive any attack or assault using simple methods of Israeli self defense. 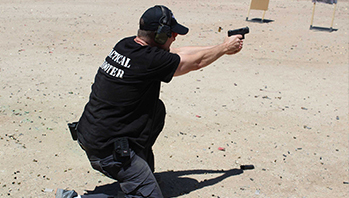 We offer high-level, safe, first-class Israeli self defense shooting training. The IMAA patches has arrived and available in the office!